If you are in need of a well established Landscape service in Belmont, OH, rely on Cornerstone Landscape, that was established in 1999. We specialize in Retaining Walls, paver patios, decks, lawn care and much more. Our skilled landscaper's work hard to complete your services efficiently and on time with affordable rates. Our workers are courteous and professional when working at your residence or business. 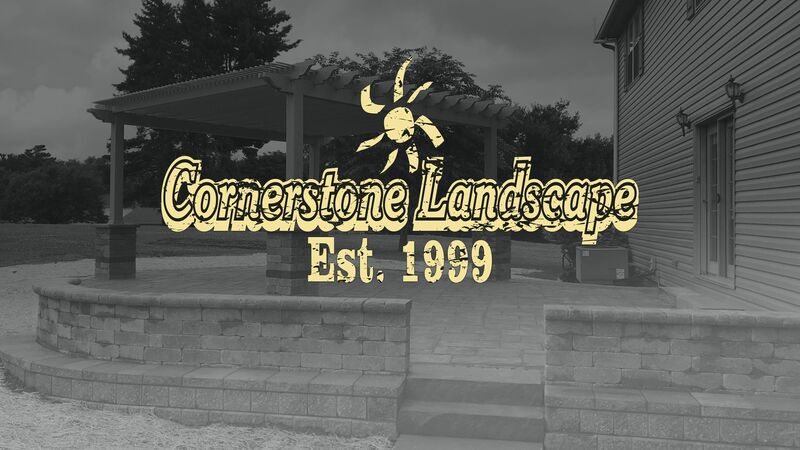 Need lawn care, custom landscape deisgn, decks or patios in Belmont, OH, call on Cornerstone Landscape today! Cornerstone Landscape © All Rights Reserved.